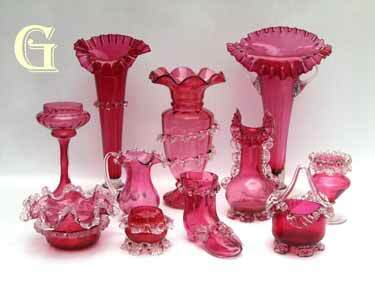 and many other colours of Victorian and early 20th century glass. 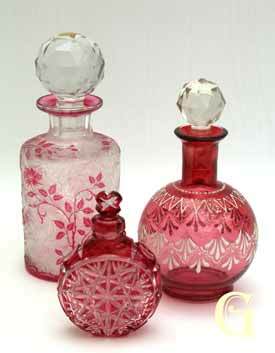 A MUST if you love Antique Cranberry Glass. 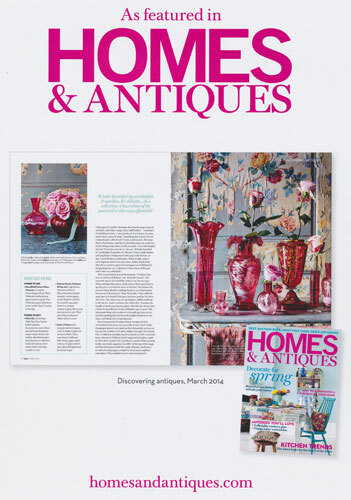 Please click on the links below to see our vast array!! 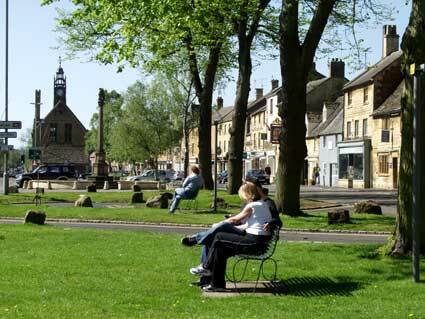 however we still have lots to sell! 20% off all glass, possibly more! when they're gone they're gone! We could also be open by appointment. If you see something that you would like, please note the "Quote" number and email us to enquire. You can always telephone for a quicker response! We prefer to talk!! 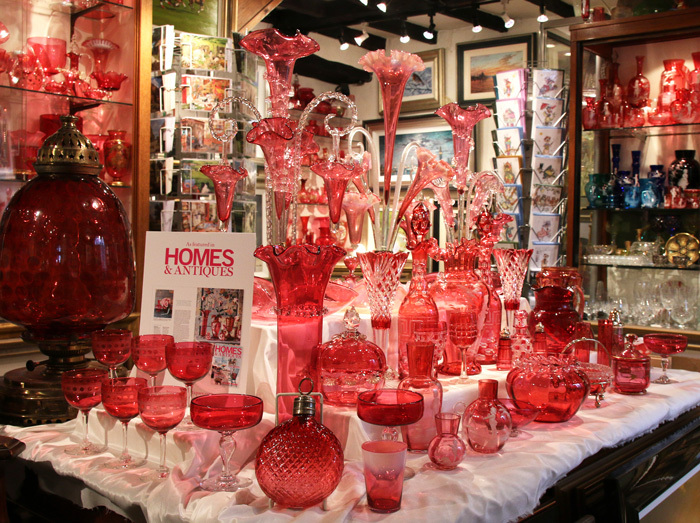 collection of antique Cranberry Glass for sale in the world. lovers of all good glass. 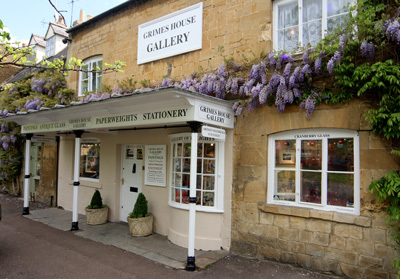 where you can also enjoy our superb selection of original paintings and limited edition prints. 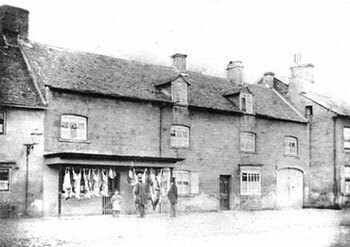 Or Hollier's as it was, in about 1865. No Cranberry then, it was a butchers shop!